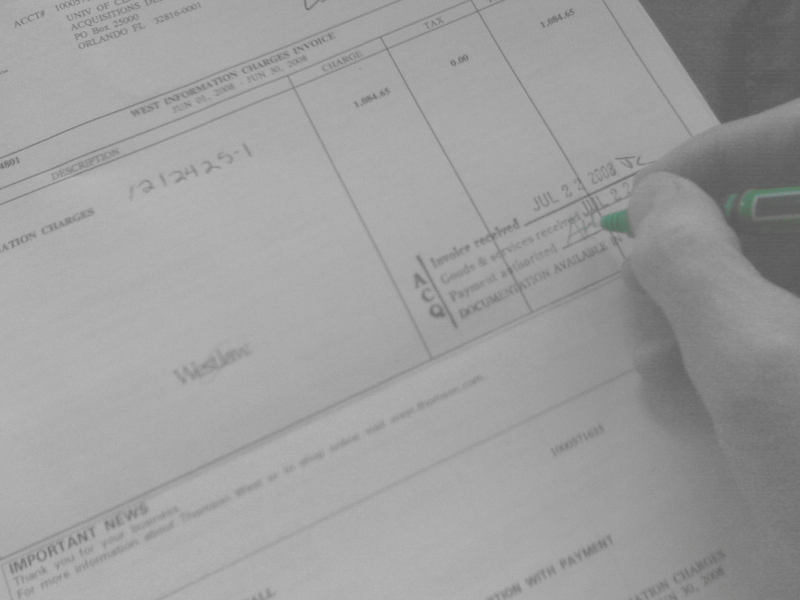 Final invoices after an event are as confusing as a telephone bill. This is done intentionally! Many charges are inflated, incorrect and poorly explained. Typically 30% of the final invoices we audit are incorrect and NEVER in the clients favor. Unfortunately some EACs have followed suit and bill their clients in a similar matter. Ideally we engage a client a minimum of 6-12 weeks before an event depending on the complexity of their exhibit. When we do this, we ensure that we take advantage of every discount and minimize freight costs. This process involves more than completing and sending paper work. Unfortunately paper work is often lost, so we have physical and online copies of not just the paper work but of receipt confirmations and approvals. (It’s not enough to just confirm that your booth plan, electrical plan or hanging plan structure were received, they have to be approved.) When we engage a client within a shorter time frame we can still save them significant money. Often I get the feeling that when a client pays (rightfully) the non-discount and off target rates, the General feels that they are more susceptible to erroneous and inflated charges. Bills are complicated and the format is not standardized. Pricing varies wildly depending on the event, the location, the General, freight/I&D in and out days, etc..
Exhibitors are often in a rush to get out of town and standing in line at the service desk can be a long process. General feeling that it’s not my money, it’s the company’s. As complicated as show books can be there are many possible charges that are not listed. For example…I was dinged $400 for delivering on a stake bed truck instead of a normal truck. Even though they were able to unload it much faster and easier, they treated it as a “nonstandard” vehicle. In order to help local exhibitors, Expo Outfitters is offering a free audit of your last invoice whether through the General or an EAC. We’ll not just look for errors, but build strategies to save money and time for upcoming show. Billing discrepancies alone can account for $1000s of dollars per show and an inefficient exhibiting program/culture can cost much more. Contact us by phone email or a form on our website to learn more.